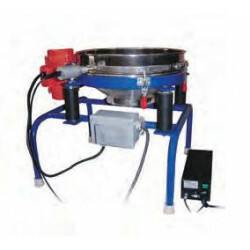 The RVM-15 with a 15" screen diameter and the larger RVM-22, RVM-30, RVM-36 & RVM-48 which utilize 22”, 30”, 36" & 48" screen diameters are four of the most efficient sieving and straining machines made. 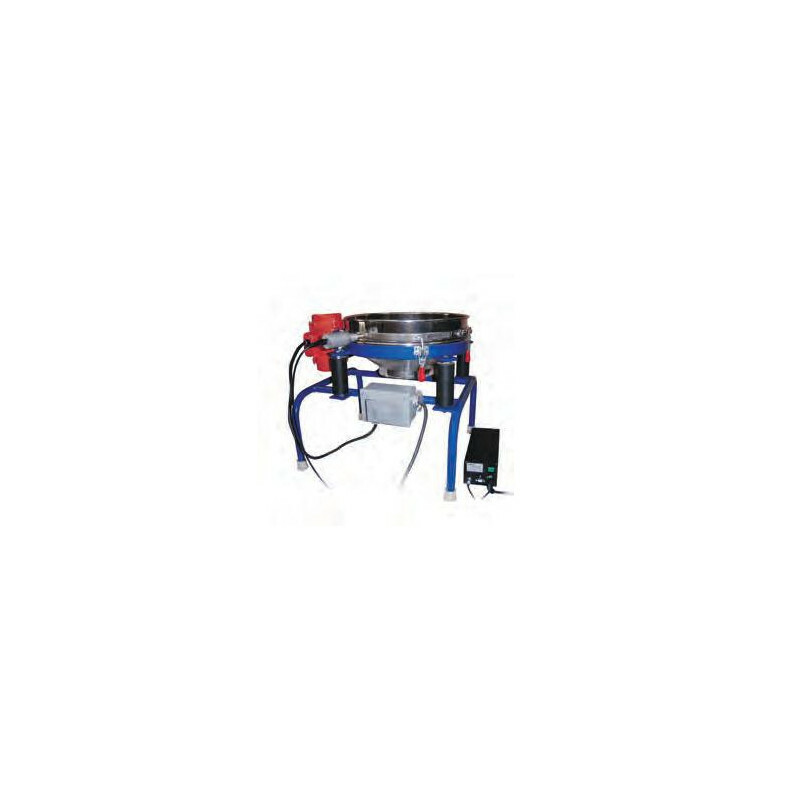 All units are extremely effective on many wet or dry applications. The RVM design is utilized for applications that require greater capacity motors.